SUPPORTING junior sports is a focus for the newest addition to The Local Shack family. 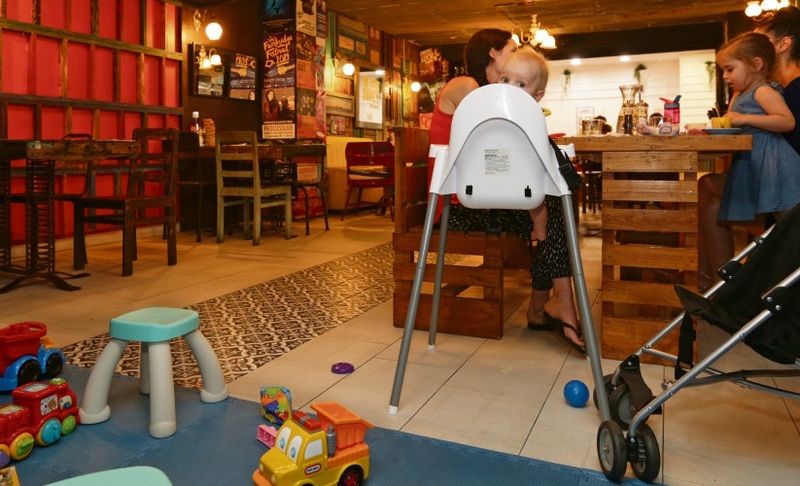 With restaurants in Joondalup, Scarborough, Forrestfield, Mandurah, The Local Shack has also opened its doors at Hillarys Boat Harbour where its “kids zone” is a big feature. 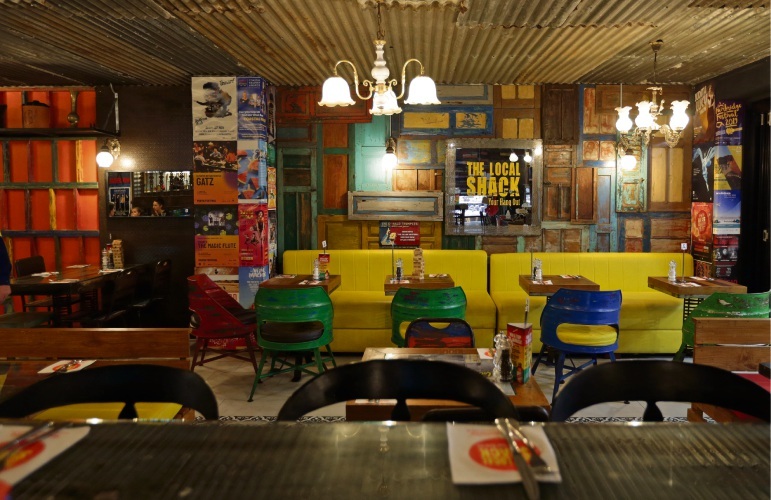 It also has the memorable childhood games on every table, which the restaurants are known for. As well as catering for children at the restaurant, they also want to reward them in the community. Coaches of junior teams for kids aged 12 or under are encouraged to contact the Hillarys venue to find out how they can get ‘player of the week’ certificates offering two free sliders. Call Tayla Hadler on 0419 093 523. The Local Shack Hillarys is open 7am until late every day.